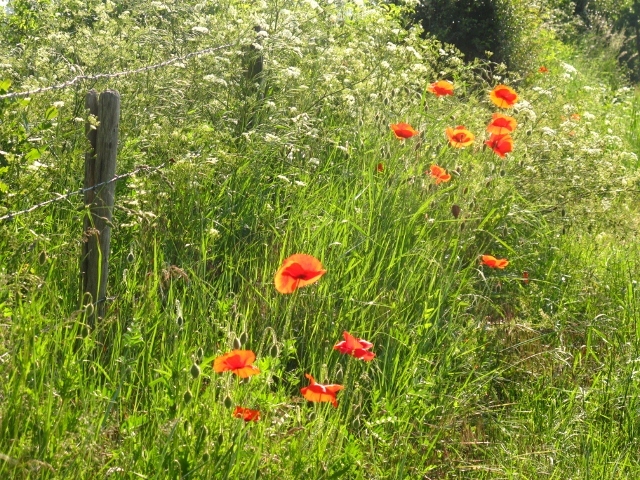 on the bedroom walls and a badminton court a short walk away. The old 8mm home movie film chattered over the sprockets on the projector. On the lounge wall, the images flickered and settled down. 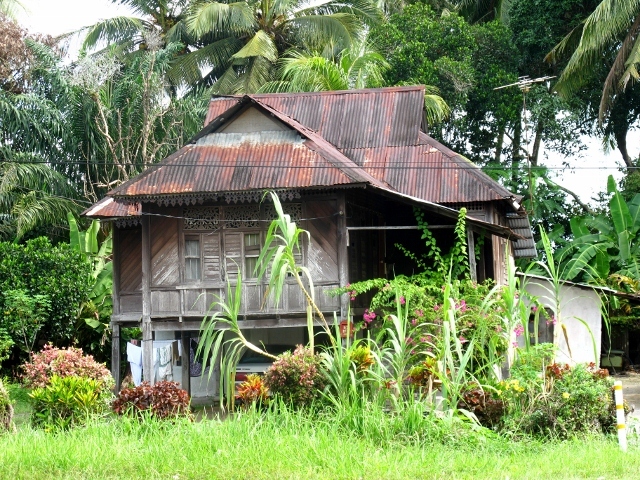 There was a sweep of jungle, an aerial shot, and then a Malay village or kampung, came into view. The helicopter banked as though coming in to land, but suddenly the film ended and we were left wondering what it was all about. We do know the footage was shot by my father, in 1956/57 while he was serving with the New Zealand Army in what was then called Malaya – before independence and while the fight was still going on against the Communist Terrorists or CTs as they were known. The film’s still around but our parents are not, so those pictures remain one of life’s little mysteries. by termites which had attacked the all wooden structure. 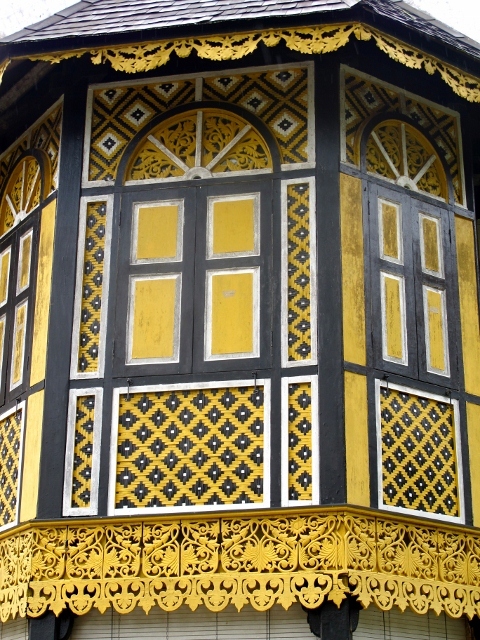 Mum, Dad, Chris and I lived first in Taiping, I have memories of a wooden house on stilts, and then in Ipoh – both towns which owed their existence and their wealth to the nearby tin mines. 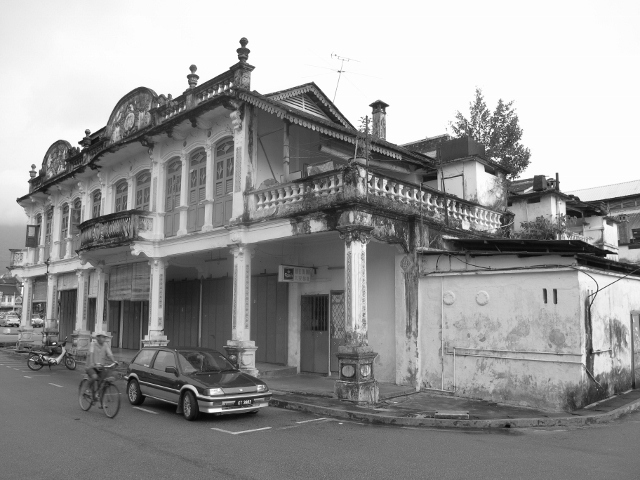 Now the tin has gone, and the towns are slowly fading, as Judy and I discovered while visiting them both while en route to Penang. variety of local government offices. and decay and eventual collapse. I recognised nothing – no streets, no buildings, not a thing. We made a few tentative inquiries of people we bumped into, but it was more than 50 years ago and a woman in a tourist office just looked blankly when we mentioned the emergency and the fight against the CTs. 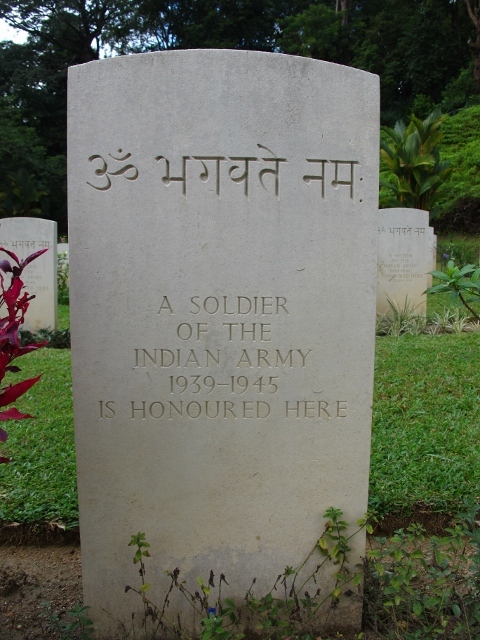 There’s still a big military presence in Taiping, but the Brits and Aussies and Kiwis went decades ago and the sentries on the gate looked far too young to ask. We found the officers’ mess, a comfortable looking building, and hung around for a few minutes in the hope of talking to someone. The outdoor tables were beautifully set, but the place was deserted and we gave up. Despite discovering nothing of relevance to that short period of my childhood, we enjoyed both towns. 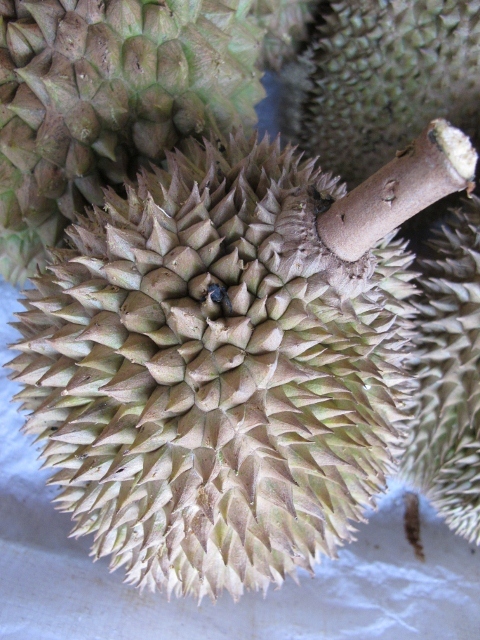 They seem quintessentially Malaysia, and after a few days on the road in SE Asia we felt comfortable poking around the markets, museums and eating at the hawkers’ stalls. Once you get used to the heat, humidity and thunderstorms, this is easy cycling. We stuck to Highway 1 pretty much all the way, and it’s flat with just one exception. 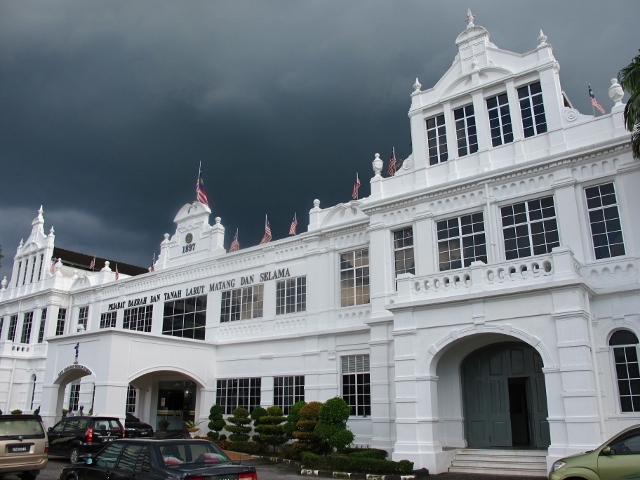 North of the Perak royal town of Kuala Kangsar, there is one stretch of stiff uphill which probably lasts 20 minutes. At that point it runs parallel to and right alongside the E1 motorway. Highway 1 varies in traffic density, with some quiet patches but mostly it’s reasonably constant. The only issue we had was with trucks coming up behind us on narrow bridges - a mirror might be handy. break them into the cup and drink. 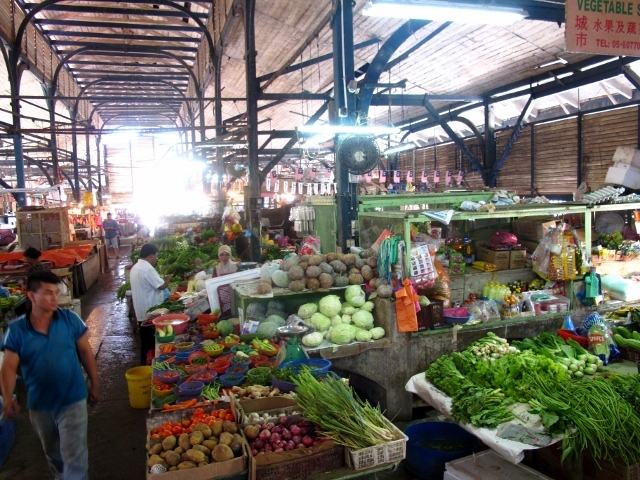 Taiping's undercover market - in a big, tin-roofed shed. 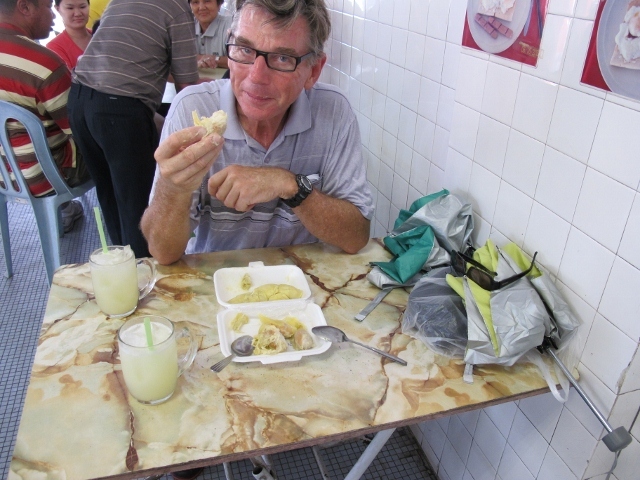 "I would rather endure a hundred thousand cold Russian winters than do what you are doing,” Gabi – new friend in Kuala Lumpur – on cycle touring. “If after 30 kilometres it is abhorrent, abort it,” Malaysian High Court judge and friend of our KL hosts comments on our plans to cycle in Malaysia. A bike is a great way to break down cultural and social barriers. when we climbed off the bike, and we enjoyed chatting to them. A quiet road, the faint hum of the tyres, the occasional chatter of monkeys or the screech of unseen birds - this is cycle touring in Malaysia. We’ve barely touched down in South East Asia, but already we’re finding it warm, exotic, friendly and certainly cheap after Europe. It’s a bit more than six months since we set out from Bridgwater in England, we’ve ridden more than 5,000 km on the tandem and had plenty of time to reflect on whether we made the right decision to leave our careers, pack up our possessions and climb onto a bike with just four panniers and a tent. 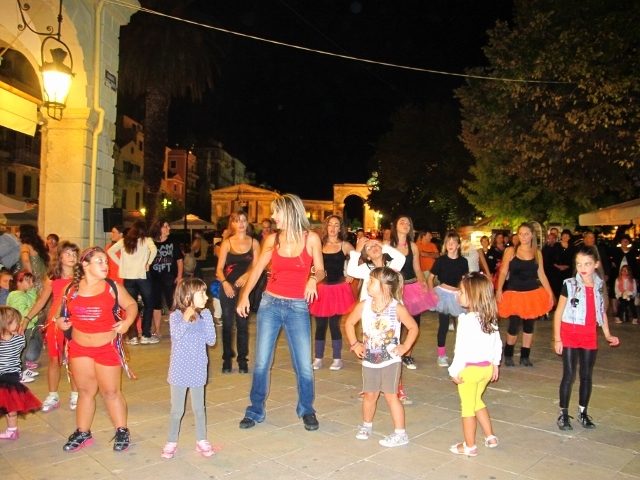 Dancing on the streets of Corfu's old town. Several people have questioned us recently – why, they’ve asked, would you want to give up the comforts and security of home to go traipsing around on a bike. It’s a good question, and deserves a good answer but as the round the world cyclist Anne Mustoe once said, every time she was asked the question she gave a different answer and they were all valid. Cycle touring is cheap - cyclists travel slowly and the more slowly you travel the lower are the costs. Cycle touring gives cyclists the opportunity to be part of the environment – instead of gazing at it from behind a vehicle’s windows. Cycling is a very practical form of transport – cyclists don’t carry bus timetables, they just ride when it suits them. 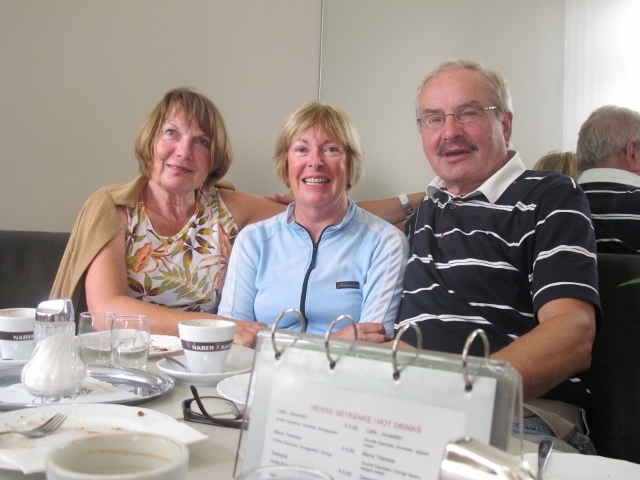 new friends - with Rosi and Klaus in Vienna on his birthday. We are both in our 60s and have spent most of our adult lives working – it was time for a change. It had been years since either of us had done any serious travelling – we had some catching up to do.We chose to leave our careers while we were still performing, rather than wait for the day when someone considered we were over the hill. 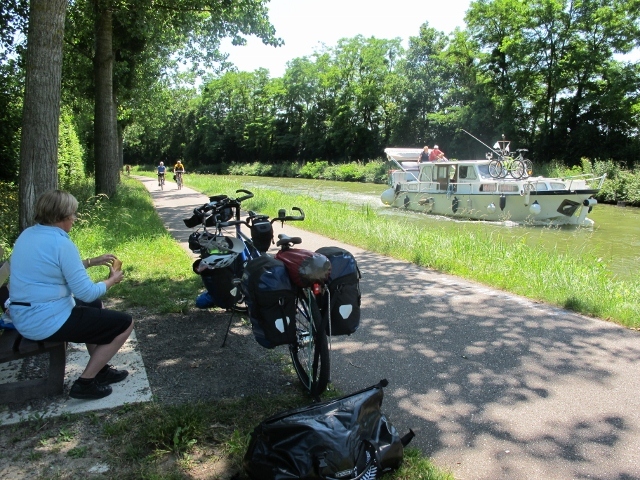 Pausing on a French canal. Approaching is an English couple who gave us a pair of pliers to add to our tool kit. We still have them. Given our ages, we needed to start sooner rather than later if we were to have the energy and fitness we would need. 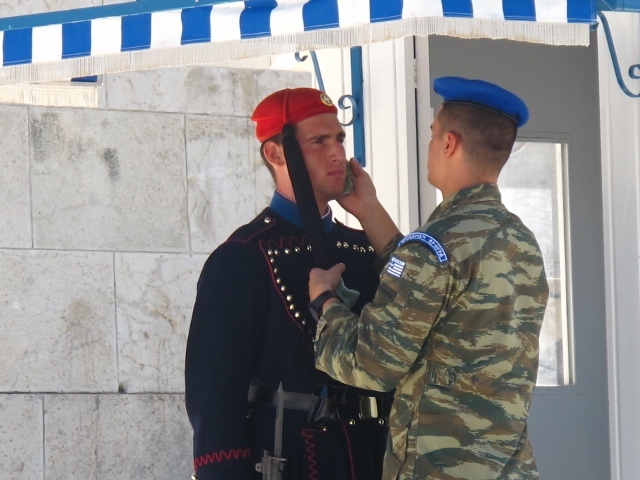 the tomb of the unknown soldier, Athens. Regrets? Inevitably there are going to be a few. We both miss our families, friends and former colleagues but the internet enables us to keep in touch reasonably well and in a real emergency we can always fly home. We hope that when we do return, we will be more interesting company than when we left. Judy's hot coffee arrived with ice floating on top. The question comes up in the evening, as we relax after our day’s riding. 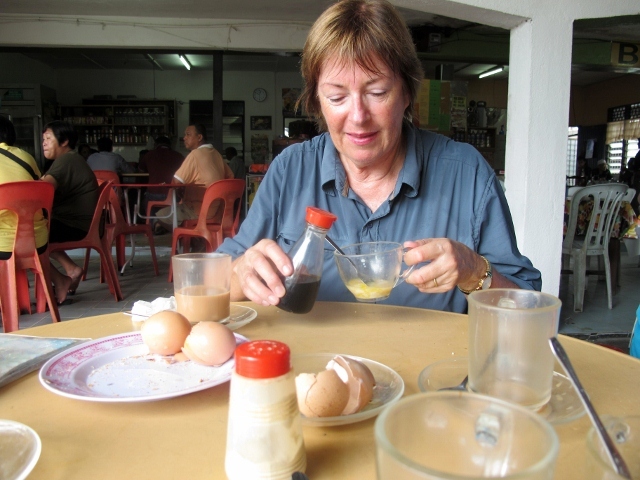 The answer varies but after three days on the humid roads of Malaysia we know it won’t be many – once when we get up, perhaps once in the early afternoon and then maybe, just maybe, once more. Another roadside stall and another cold drink. 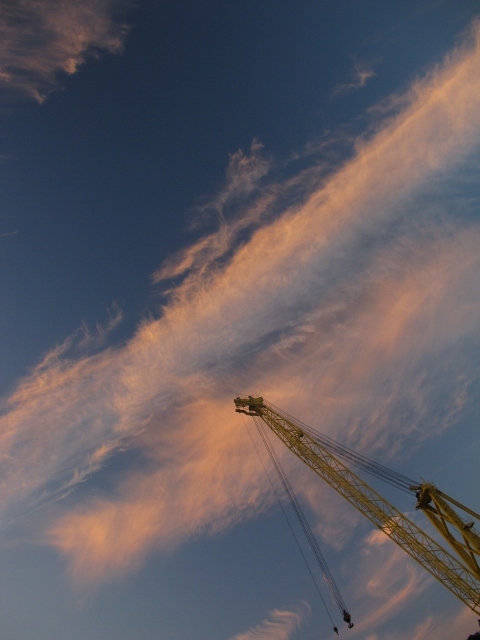 It’s astonishing when we add up the litres of fluid we put away – input is not matching output. We each begin with a 650 ml bottle of water before we set out, followed by two cups of tea each after an hour or two on the road. 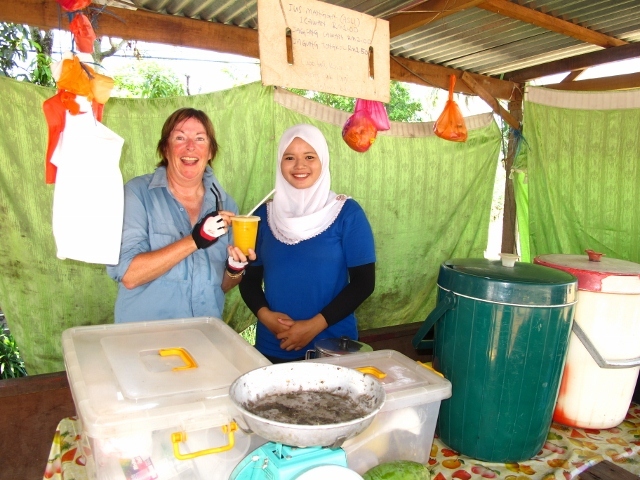 At lunchtime we often have fresh lime or lemon juice and we make several stops during the day at roadside stalls to guzzle on fresh coconut milk, soya, mango and watermelon juice and something called pingo. Add to that the three and a quarter litres of water (spiked with hydrating salts) that we carry on the bike, plus the three litres we tend to buy around mid-afternoon. It’s an awful lot of fluid. 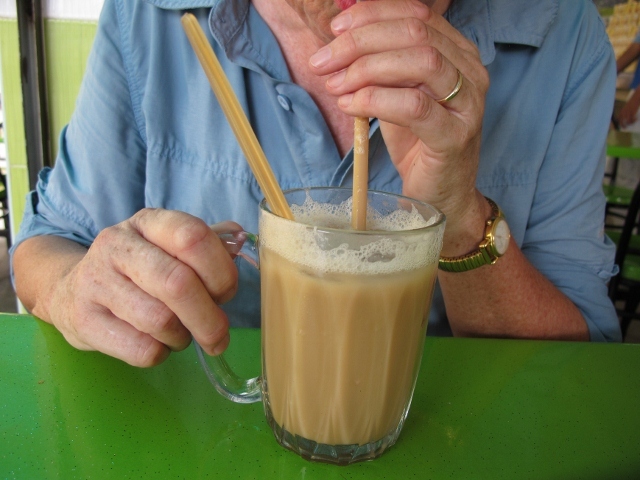 This time it's a soya drink. Sometimes after the first question comes another – what colour is it? We’ll spare you the details, but you can probably guess. The only solution seems to be to drink more. too long out of the saddle, and too much humid weather. 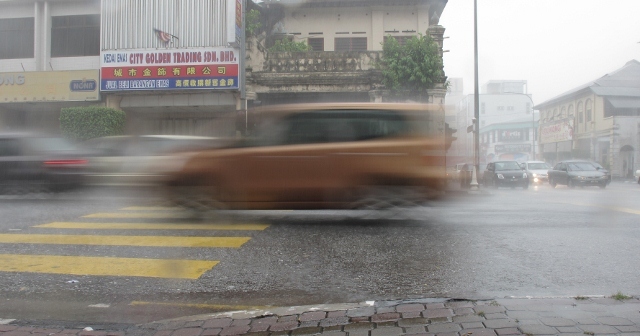 Sheltering from the rain on the outskirts of Kuala Lumpur. Judy's in the centre wearing the yellow high viz vest. We set out from Kuala Lumpur, Malaysia’s largest city, in trepidation but as is so often the way the reality was better than we had dared hope. 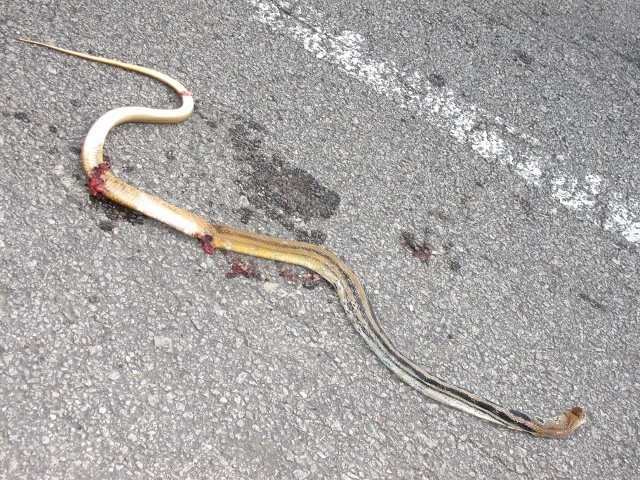 It was a public holiday so the roads were relatively quiet. 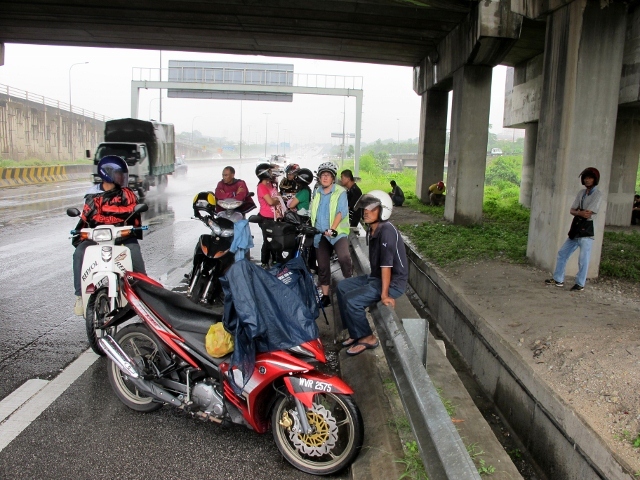 We managed to avoid the motorways and found shelter under an overpass when the monsoon rains arrived mid-morning. 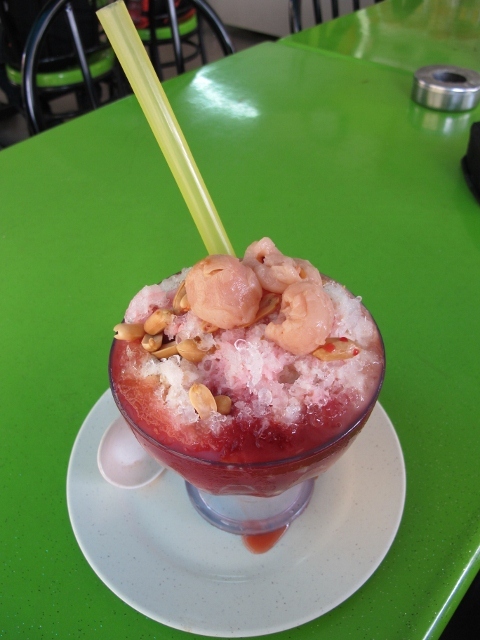 The most difficult part was avoiding the traffic in the exit lanes on the six lane highway (with median strip) that took us north from the suburb of Ampang, past the Batu Caves and west to Kuala Selangor, where we stayed the night. 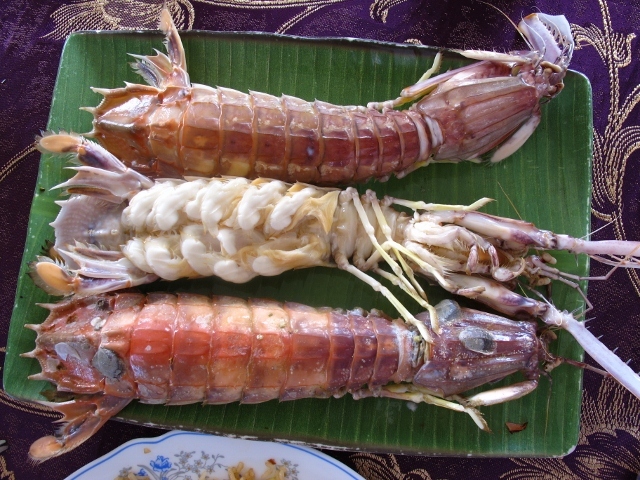 Day One – 78 km. in the foyer of the Anson Hotel, Teluk Intan. We covered more than a hundred kilometres on each of the next two days as we cycled on flat roads from Kuala Selangor to Teluk Intan (overnight stop) and on to Ipoh in Perak State. One stretch of road from Bota Kanan to Parit deserves special mention – it was particularly pretty as it ran alongside the Perak River. Night after night we’ve watched rain sweeping across Kuala Lumpur. The view from our friends’ balcony is spectacular – a 180 degree view of the city with the Petronas Twin Towers pushing upwards into the murk. Occasionally the towers vanish as the weather closes in. Lightning strikes across KL, and sometimes the thunder is so close and so loud it makes us both jump and dash inside. The humidity, the warm, muggy heat mean we can barely move without breaking into a sweat. Our clothes are always damp and it’s only the air con in our bedroom that enables us to sleep. 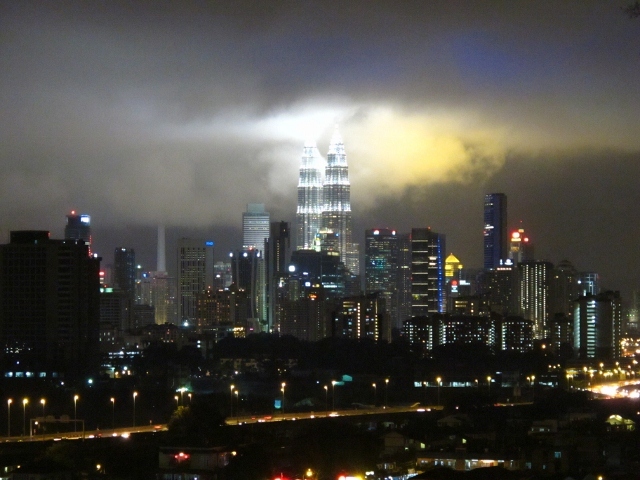 Kuala Lumpur, Malaysia, city skyline as the north east monsoon spills over onto the west coast - Nov 2012. How on earth are we going to cycle in this, we ask ourselves. With no obvious answer, all we can do is prepare the best we can. Within hours of touching down in KL we’ve drawn up a list but it’s taken us more than ten days to get all the jobs done. 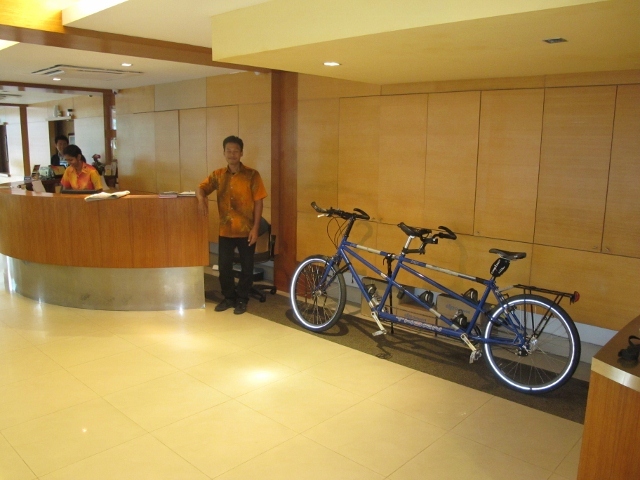 The first problem was that some spare parts for our tandem, which we call the Beast of Bridgwater, were held up by Malaysian Customs and it took all the diplomatic skills of our friends and hosts to get the process moving. 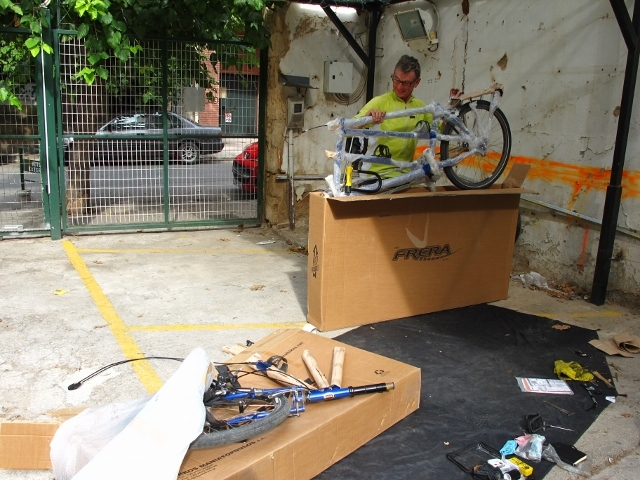 When the parts arrived and we’d payed the import duty, we started work on the bike. We reassembled it after the flight from Athens, changed the oil in the Rohloff hub gears, fitted new tyres and tubes, brake pads, an extra water bottle cage and pedals for Mike (he decided the combination flat one side/clip-on the other side were more trouble than they were worth). A hitch came when we went to a bike shop to have the rear sprocket removed and replaced – we don’t carry the necessary tool (a chainwhip) for the job. Unfortunately, the wheel was overtightened when it was put back into the forks and we discovered it was almost impossible to backpedal. When we pushed the bike, both sets of pedals rotated – a guaranteed way to gouge our shins. In desperation we emailed SJS Cycles in the UK, where we bought the bike. Within 12 hours we had a reply from them and from Rohloff in Germany. Their joint advice was to take the wheel off the bike and whack each side of the axle once, very hard, with a hammer to realign the hub’s bearing. It seemed a drastic course of action and Mike procrastinated for hours before summoning up the courage to do it. Ten minutes later, the problem was fixed. The Beast of Bridgwater gets its first oil change at 5,000 km. keep a derailleur running while cycle touring. ﻿﻿﻿﻿As well as sorting out the bike, we’ve made some changes to the equipment we are carrying. The feather duvet that kept us warm in spring and autumn in Europe has been binned and replaced with two luxurious bedspreads. their contact details if interested. We’ve also bought some maps of Malaysia and the wider region, but have been unable to get our GPS to work with a Malaysia map downloaded from the internet. We are now carrying a useless piece of junk but live in hope that we’ll find a way to use it at some stage. There’s nothing left to do now but get on that bike and ride. the special mixture we add to our water bottles each day. 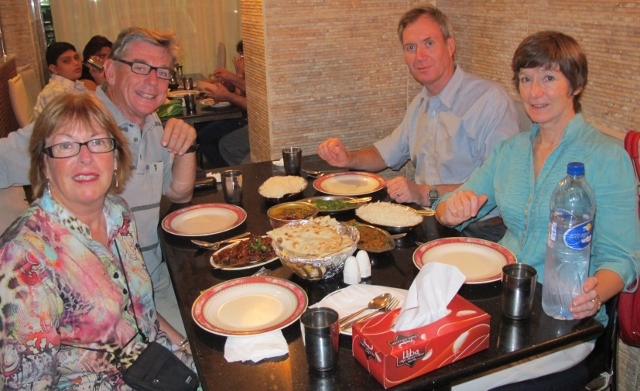 Stuart and Alison in Abu Dhabi, friends who helped us with our Etihad flights and had us to stay in their lovely apartment in the UAE. Etihad - the staff were fantastic. As the last standby passengers to get on the flight from Athens we had a glimpse of just how hard they work. Even the sight of our two big bike boxes didn’t faze them. 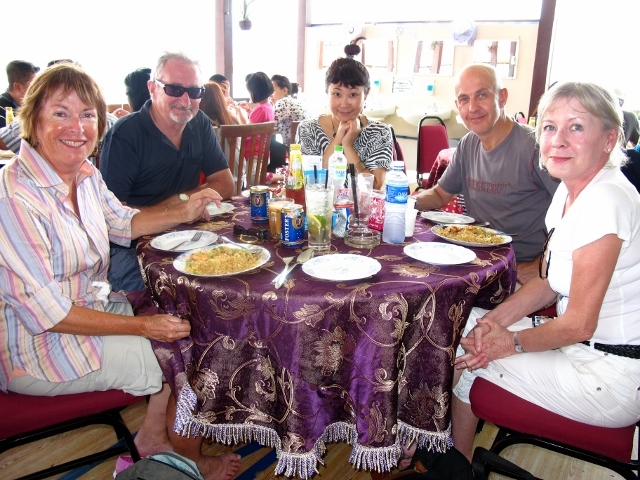 L to R: Judy, Annabel, Mike & Suku in Kuala Lumpur. Suku and Annabel in Kuala Lumpur. 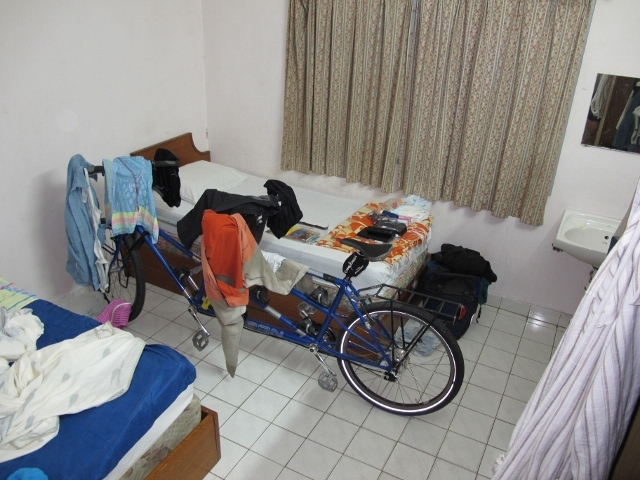 Suku dealt with Malaysian Customs on our behalf, and together they gave us the run of their apartment. They were incredibly generous, and Suku mixes a mean gin and tonic. 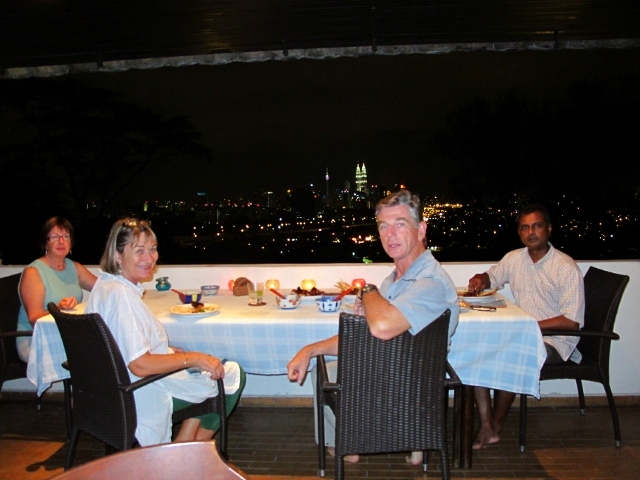 James and Gabi in KL who helped keep us fed and watered and entertained, and offered lots of useful advice. The guys at the outdoor store Yellow Stone, Bangsar Baru, KL who got on the phone and worked out a cycle route for us from KL to Penang, avoiding the worst of the traffic and suggesting places to stay. SJS Cycles/Thorn/Rohloff for their swift and practical response to our panicked inquiry about the problem with the rear hub. Want to be emailed whenever we update our blog? Subscribe by entering your email address in the box called Follow by Email (see top right). You will be asked to unscramble a few letters designed block spam. You'll receive an automatic email every time we update. No catches, no need to supply credit card details! And you can comment at the bottom of the page in a section called Post a Comment. We'd love to get your thoughts while we're on the road.